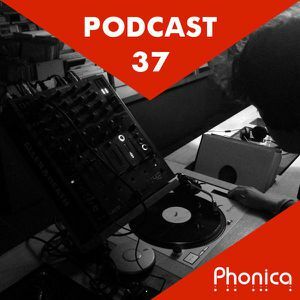 The Phonica podcast is back for its October edition! 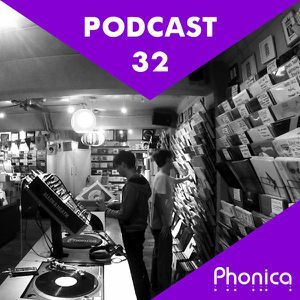 This month we have our trusty companions Vangelis and Callum on the controls taking you on an enlightening musical odyssey with some of the gems that have landed recently on our shelves. From Prince Buster and Fela Kuti classics (who has recently repressed 7 albums!!) 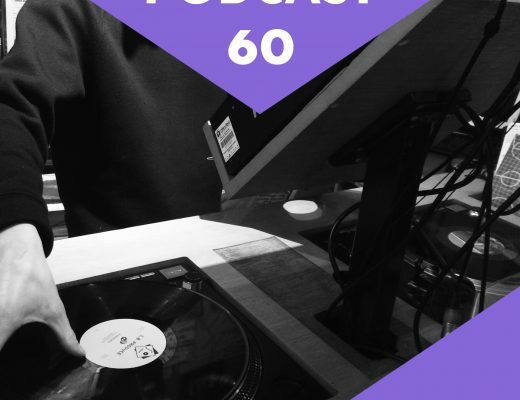 to the cosmic adventures of DJ Steve and Toulouse Low Trax, to Wally Badarou’s long-awaited reissue on Love Vinyl, DJ Sports’ first solo outing, Meda Fury and Emotional Response celebrated collaboration by Sad City before finishing on a twisted house cut from Kassem Mosse’s album on Honest Jons. Full tracklist down below, click the titles to be redirected to each release page. ‘Til next time!